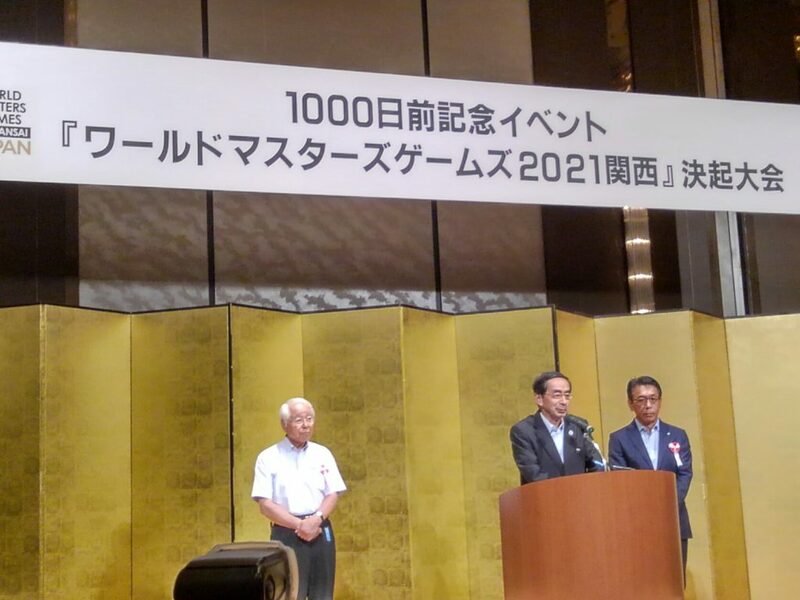 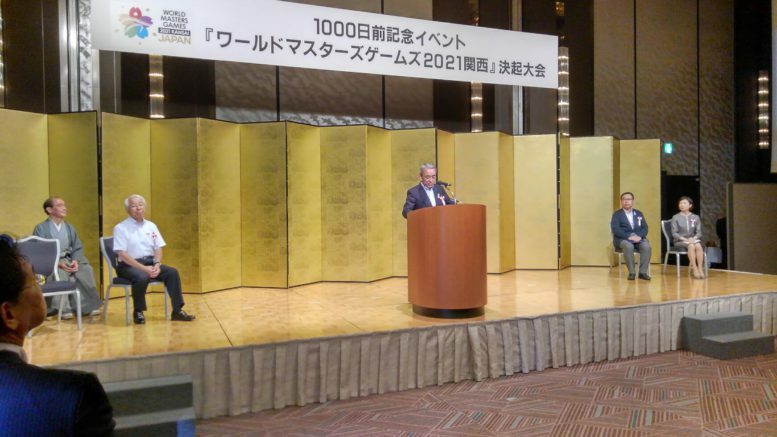 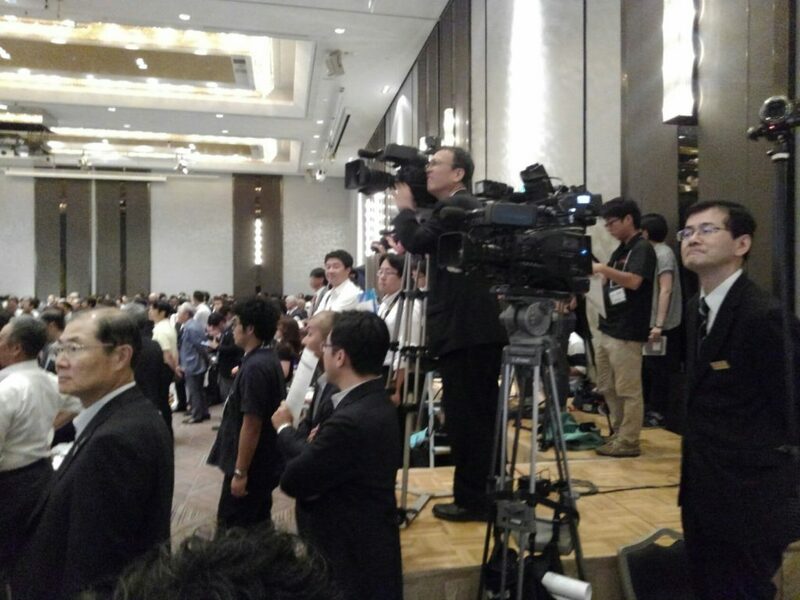 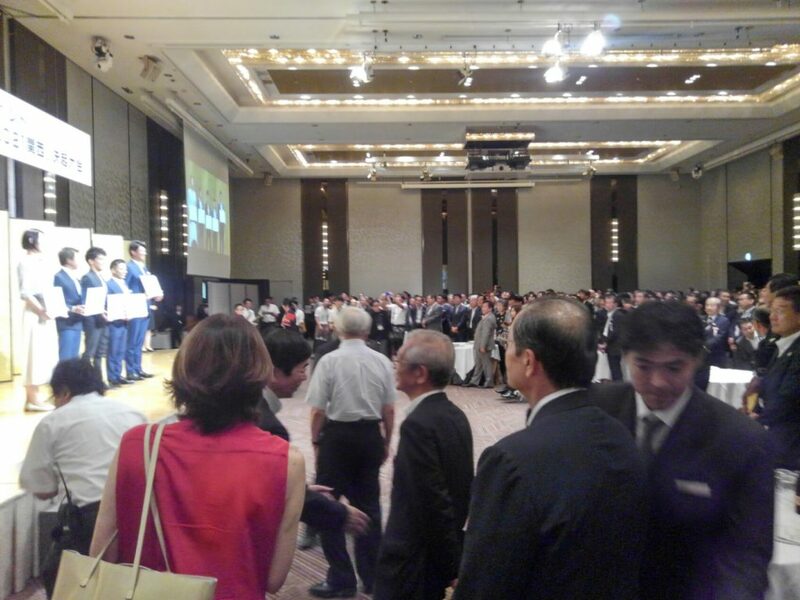 The World Masters Games 2021 Kansai OC President formally announced “Life Saving joined WMG2021 Official Sports” at the ‘1000 days before’ event on Aug. 24. 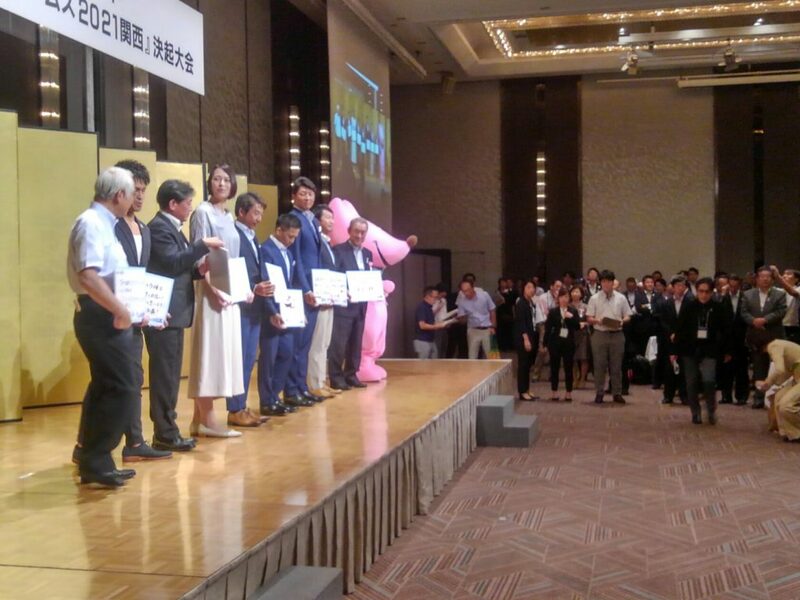 The Fukui Prefecture Governor and the Takahama Town Mayor did the presentation on the Lifesaving Venue. 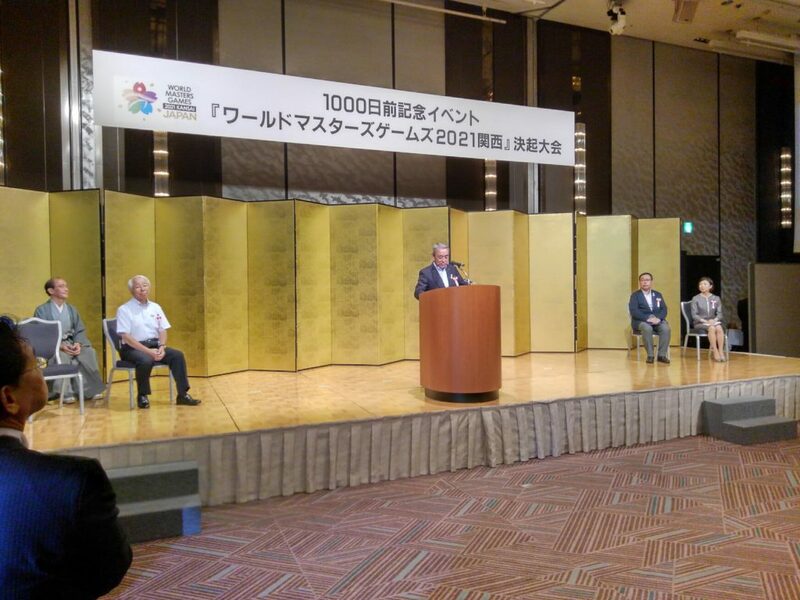 The World Masters Games 2021 will be held in Kansai, Japan from the 14th of May till the 30th.